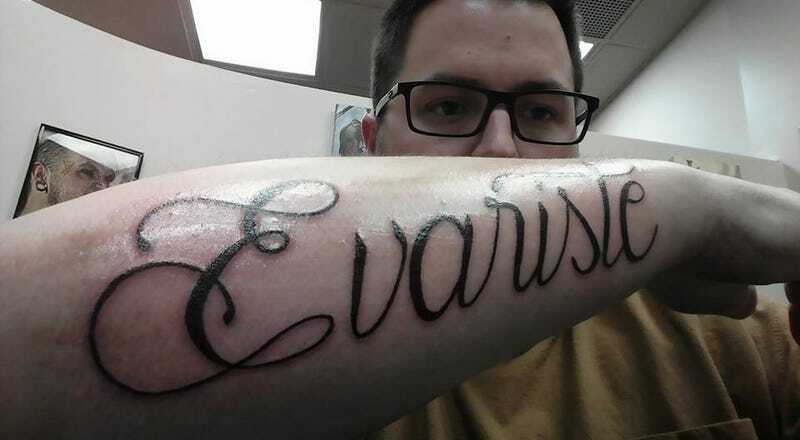 Got my son’s name across my forearm. This name is very important to me as it was my grandfather’s (my hero) name as well. This is me and my grandfather. Notice we are reading an Auto Trader magazine. This is probably where my love of all things motors started. Here is my little guy. He gave me a whole new outlook on life. If you are on the fence about having kids just do it. It’s honestly the best thing I’ve ever done. Yeah there is the poopy diapers and the screaming but when he gives you this look it makes it all worth it. While we were out we totally forgot about easter so I stopped in at the wall of mart and got him(me) a little something.